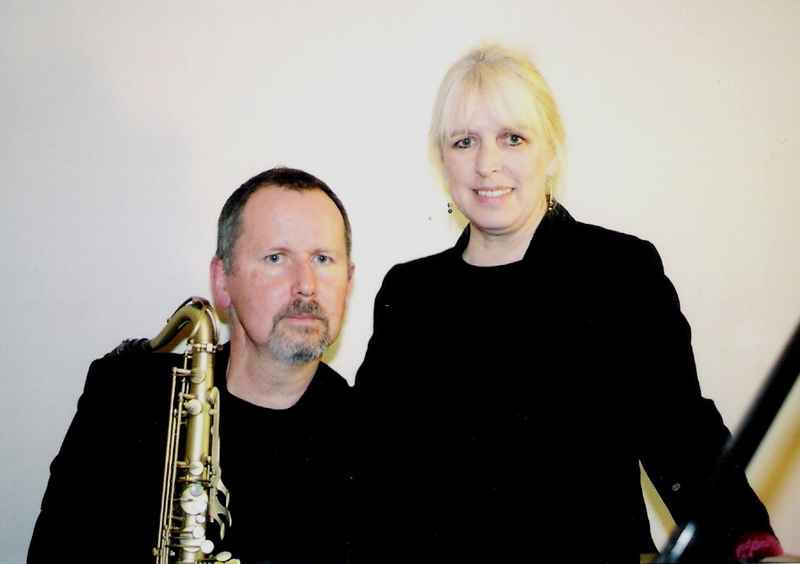 Tangent is Avril Greenhow Parker & Stuart Johnson - two musicians with a wealth of experience and a sensitive understanding of music appropriate for particular and special occasions. Over a period spanning four decades, they have worked in every likely context, from major international conferences and five-star hotels to intimate private gatherings, as well as in many conventional concert, studio and broadcast settings. 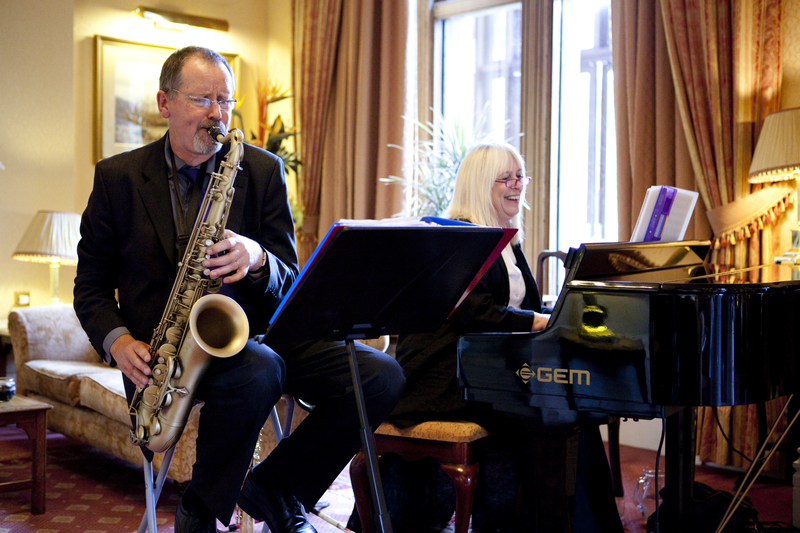 Private functions of all types: Weddings, civil partnerships, retirements, anniversaries, special occasions. 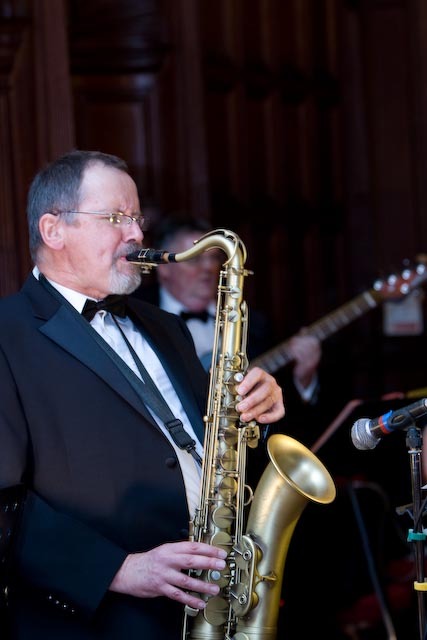 The music can be as prominent or subdued as clients desire, always serving to complement the occasion and merging seamlessly with formal and informal proceedings. Tangent’s repertoire is instrumental, drawn from within the traditions of 20th century popular music, comprising jazz, soul, funk, pop, & subtle background music. All equipment needed to ensure a safe and trouble-free event can be provided. This normally includes a digital piano where there is no quality house instrument, and an appropriate PA system. Lighting can be added if required. When terms are agreed,a simple and concise contract is issued with all costs included, giving clients peace of mind, a clear schedule for the day and confirmation of any agreed special requests. Tangent has comprehensive public liability insurance cover, and all electrical equipment is tested annually in accordance with current legislation. Dance band with vocalist, covering old-time and modern styles. Typically these groups would include in their performances material from the great 20th century popular songwriters (Gershwin, Porter, Berlin, Lennon/McCartney, etc) through to equally great Motown numbers, much-loved pop and dance tunes from the 1950s to the present and classics from the jazz repertoire. Other configurations are possible, and specially commissioned work can be undertaken. We are happy to discuss any specific requirements, and to provide references if required. Download Tangent brochure .pdf here. When a vocalist is required, Tangent works with a number of male and female singers. There is a sample selection of recent material on the audio player. Which vocalist is booked in response to any request depends entirely upon individual availability and likely repertoire, best matching singer to songs. This can be discussed with clients as appropriate at the time of inquiry. The Quintet; New Year's Eve 2008. Dave Turner, Avril, Stuart, Tim Franks, Brian Dales. 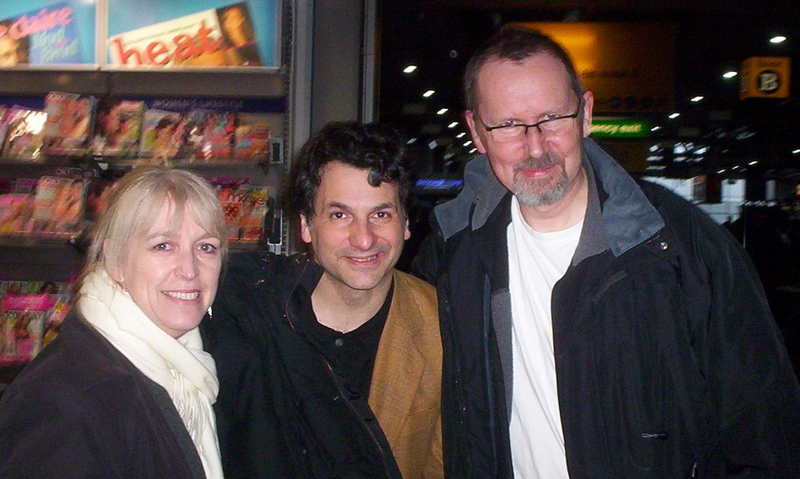 .......and the great bassist John Patitucci. Distance no object: Andhra Pradesh, India; January 2011. Working with jazz-funk quintet Chameleon, 2012. Avril with Lighthouse - Tim Garland, Asaf Sirkis, Gwilym Simcock. 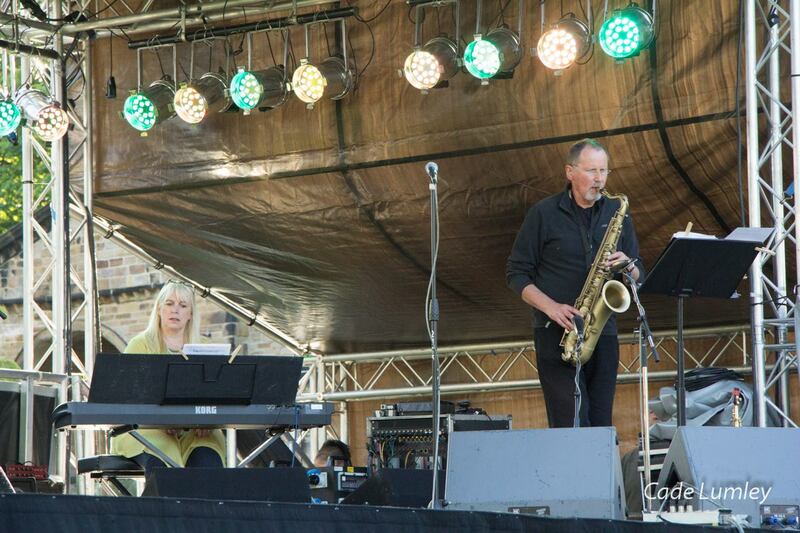 Cheltenham Jazz Festival 2012. 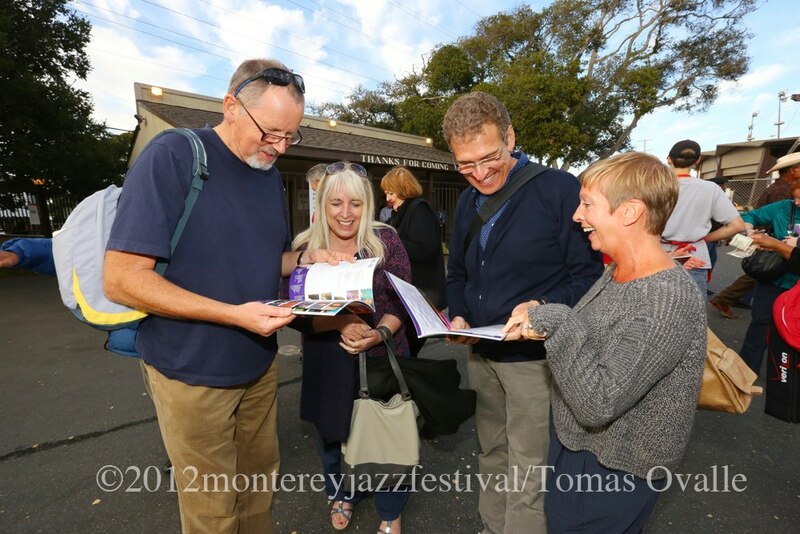 Monterey Jazz Festival, September 2012. Archaeologists Georgia Embla Amalveor & Ebenezer Luxulyan begin disinterring the Giant Gnome of Gwennap, May 2008.